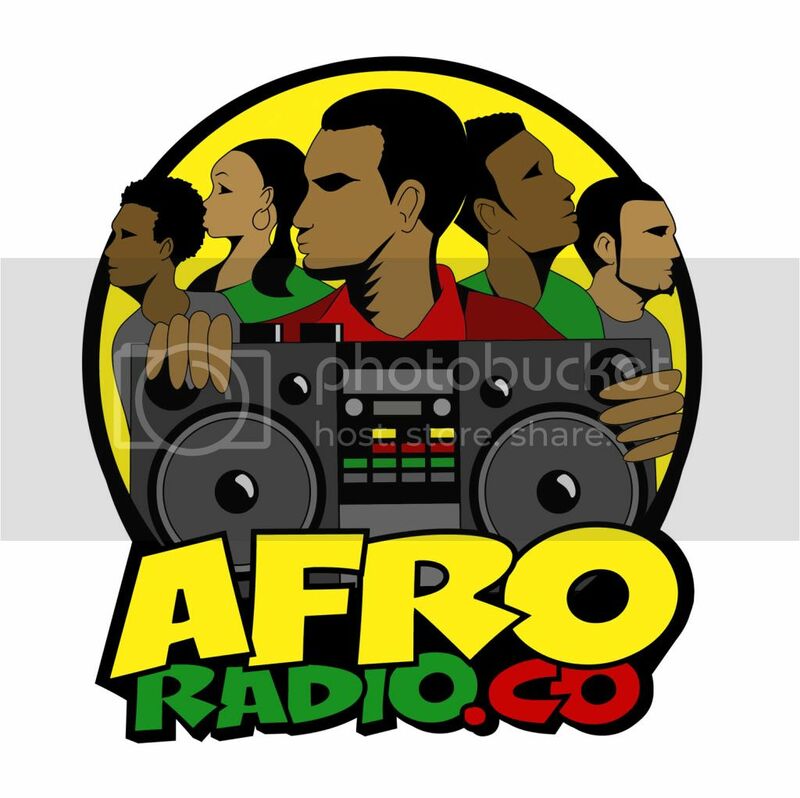 BlackRadioIsBack.com Music: Black Rock for the People! 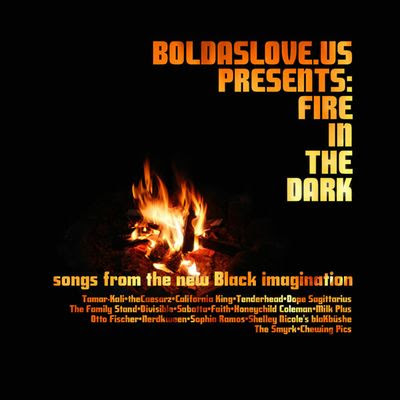 Boldaslove.Us Compilation “Fire In The Dark” | BlackRadioIsBack.com - Official Blog of the Syndicated FuseBox Radio Broadcast! 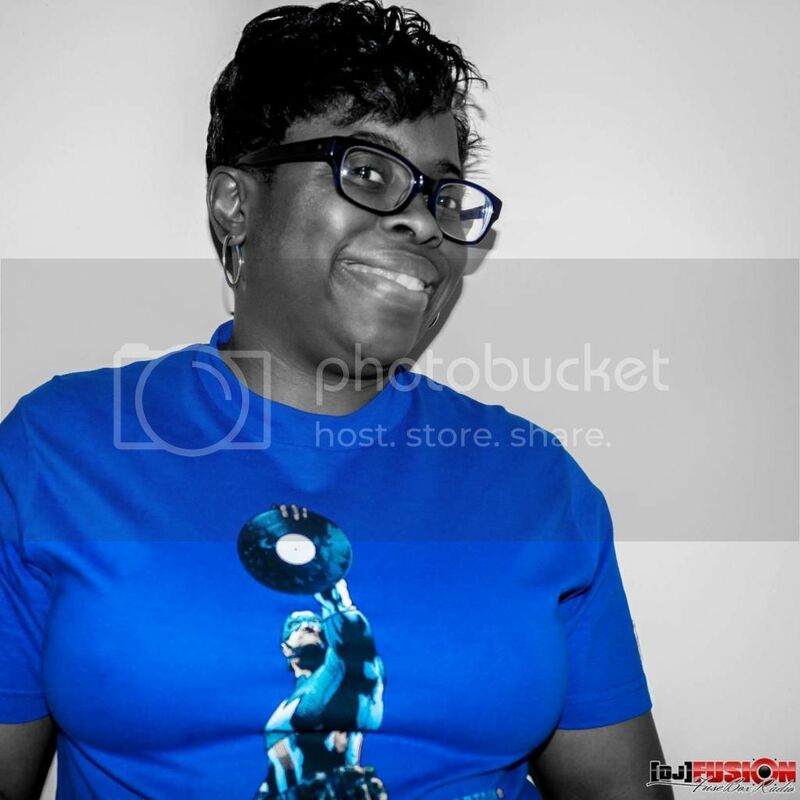 I have to give major props and respect to our blog family Rob Fields over at Bold As Love for putting together this great 17 track compilation of Black Rock & Alternative music out for FREE via Amazon.com . If you like what you hear from this collection, please visit the artist's websites, purchase some of their product (most of whom have album or EP material on Amazon.com or you can purchase directly from them), attend their shows (or if you have the power, request for them to come in your area) and by whatever means, spread the word about this project. Money talks to keep artists being able to still make music AND make a living as well as letting the Powers That Be know that a more diverse music arena is wanted and needed in Black Music - let's make it happen the best way we can. 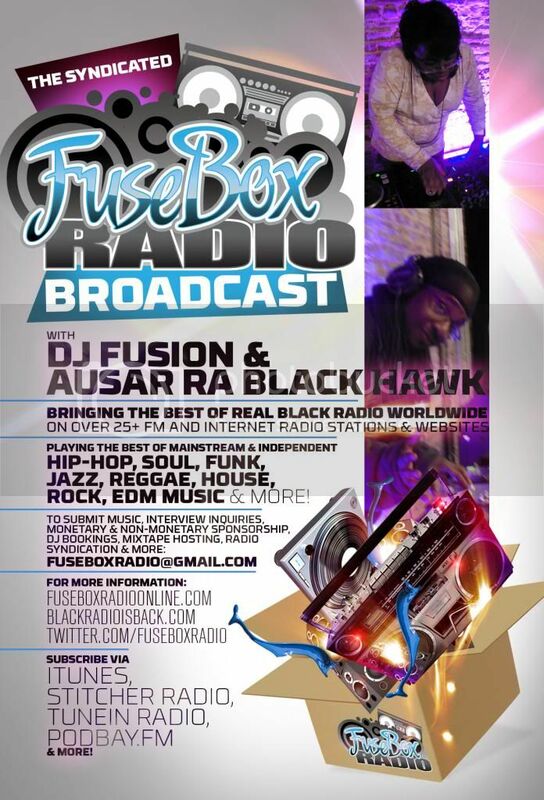 We've played some of the music from the various artists on this comp on the FuseBox Radio Broadcast in the past and discovered a lot of really on point new folks in the Black Alternative music scene. Get the download below, give it a listen and let us know what you think!